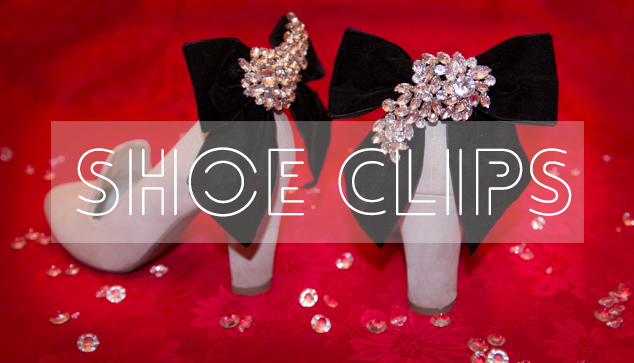 Shoe Clips – Customise your boring shoes! I was recently contacted by MinoshLTD to review some of their shoe clips. 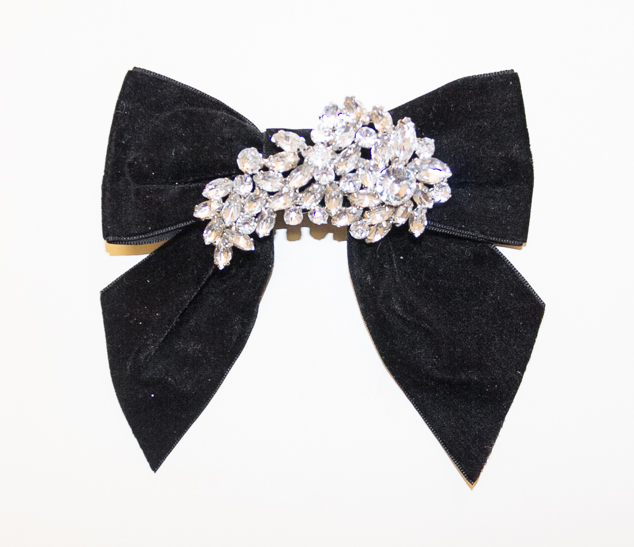 I love shoe clips and have made my own in the past, adding flowers to my boring prom shoes etc to brighten them up. They are a great way to take plain, old or cheap shoes and give them a new life. 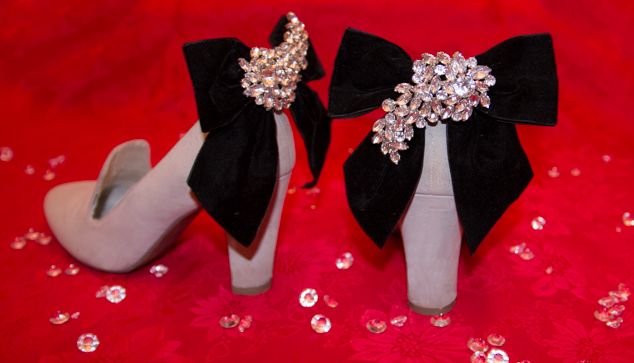 Show clips are a great way to get creative and make any shoe customisable. 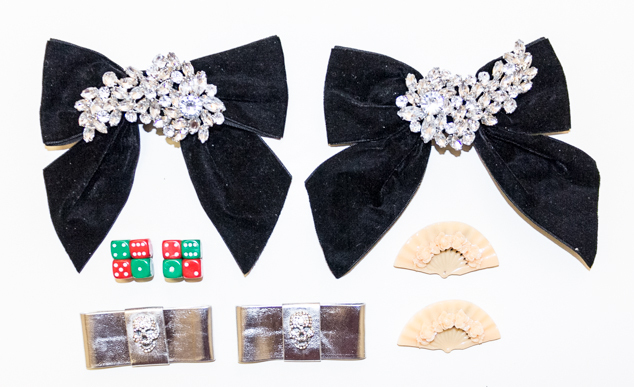 I loved the black bow clips the most from the ones sent although may remove the additional gems depending on my outfit. I also like the fan clips but may spray them gold to go with my black and gold heels :). MinoshLTD are new but have a great broad range, are reasonably priced and have a website coming soon.